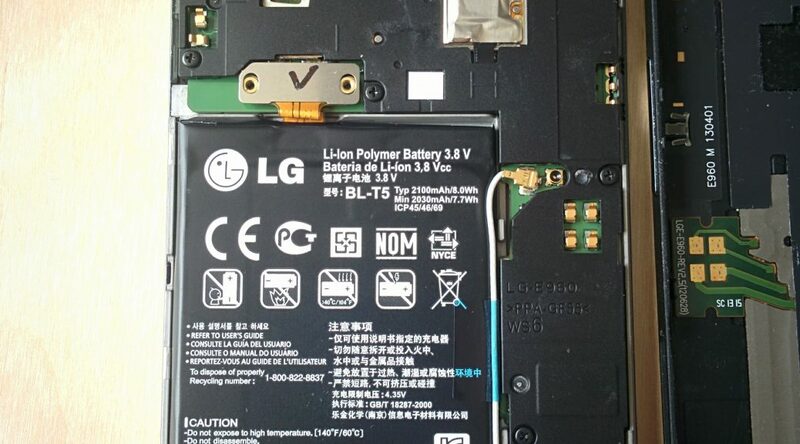 This video shows and describes the steps required to replace a broken screen of a Google/LG Nexus 4 mobile phone. Some of the information presented is applicable to other phones. Why do we need the scientific method?